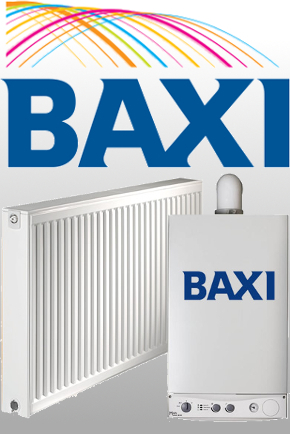 We are fully approved Baxi boiler engineers in Great Hormead so are fully qualified to carry out Baxi boiler installations, servicing and repairs throughout Great Hormead, Hertfordshire. We are very experienced in working with Baxi combi boilers. All our work on Baxi boilers is covered by a ten year parts and labour warranty from Baxi. We offer a free no-obligation Baxi boiler replacement or Baxi boiler installation estimate so please call us on 07775 66 77 99 (mobile) or 01992 800 599 (landline) or email us at info@lfheatingandplumbing.com and we can arrange an appointment in Great Hormead (SG9) to suit you.